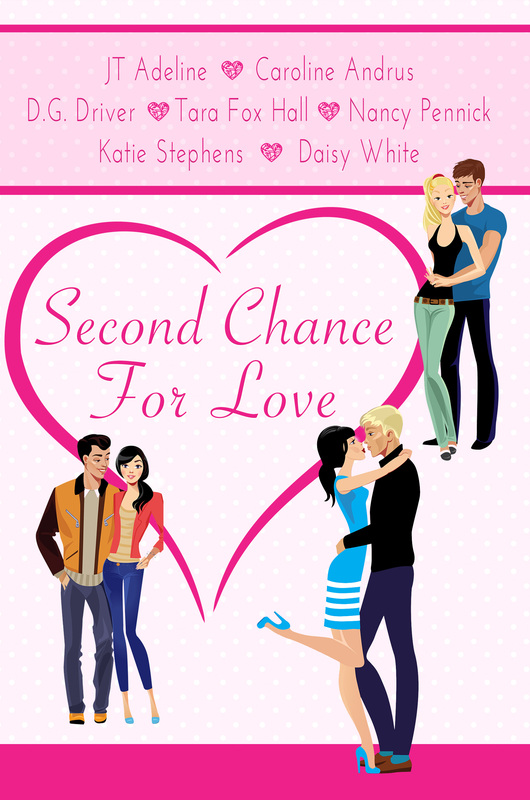 ‘Second Chance For Love’ Release day! I’ve been bombarding my social media followers with news of my latest release, but I’ve neglected my poor (or lucky?) blog followers! 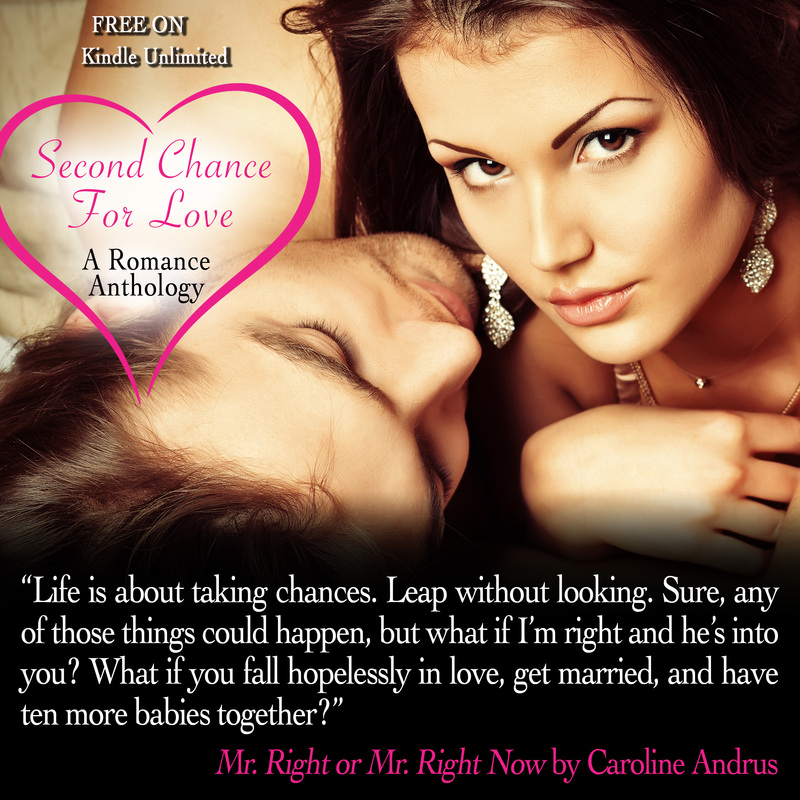 Second Chance For Love is an anthology I almost didn’t write a story for. The deadline was approaching and I had no ideas. Then, BAM! An idea popped into my head. I’m not sure what I was thinking about, but I suddenly had this idea of a woman in a Hollywood marriage walking in on her husband with the nanny. Not only has she been betrayed by her life partner, but now how could she ever trust another nanny? The solution was the Manny. Here’s a little about each of the stories, then I’ll give you an excerpt from my story, Mr. Right or Mr. Right Now. “Do you read a lot?” she asked as she began putting her earrings in. Turning, she quickly popped the earring back into place and made her way to the door. She opened it and found Lucas Labelle standing there, flashing his movie star smile. 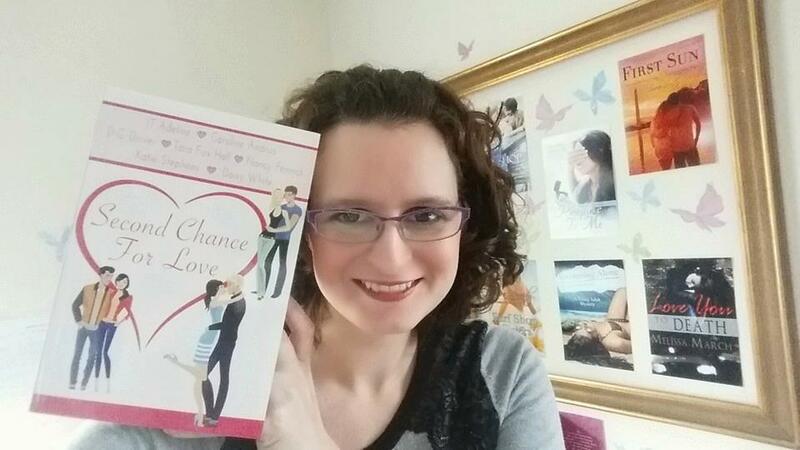 Selfie with my print copy of the book! So there you have it, Second Chance For Love.